Time flies so fast. Just yesterday we entered 2019 and a month is already gone. We are sure, most of you must have decided on few new year resolutions for a better lifestyle or career. Some of you might have started working on those goals while most of you would have already started to lag behind. Hence we brought to you some skin care tips. Keeping in the mind your healthy body and a healthy lifestyle, your skin is equally important and need little care. So, we decided to bring to you a few skincare resolutions for 2019. Don’t worry these skin care tips are not difficult to follow. Once you start to include them in your day to day life, you will start to notice the positive effect on your skin and after few months, you would thank us for bringing out this topic for you. You must go for the superb skin care regime to remove uneven patches of skin darkening! Yes, you get that right. The first and the most important resolution for 2017 should be to drink lots and lots of water. Now, this is not a task that takes lots of time or a lot of thinking. All you need is a water bottle next to you so that you can see it and end up drinking water. Drinking good amount of water can bring a lot of positive changes to your health and skin. Make it a point to drink at least 8-9 glasses of water in a day. Benefits of drinking water are that it will help you get rid of toxic wastes from the body and will also get you cleaner and smoother looking skin. For the girls who wear makeup and for those who are mostly on field jobs, you would be surprised to know that a large amount of oil, dirt, and makeup remains on your skin even if you cleanse it. Therefore, you should start with a simple routine of cleansing, toning, and moisturizing on daily basis. After you clean your skin, use a gentle toner to restore the pH balance of your skin and clean your closed pores. Finally, apply moisturizer on your skin to nourish your skin. It’s important that you follow this basic skin care tips on a daily basis because, with regular use, you will be able to see the vast change in your skin texture. If you think you need an eye cream after you turn 40, you are absolutely wrong. With the lack of sleep and loads of work during your 20s and 30s, if you think your eyes won’t get affected, you really need to think again because by the time you will be in your late 30s you will start noticing the loose skin around your eyes and signs of aging. To prevent the early sign of aging, add an eye cream to your daily skin care tips. Your eye area is one of the most fragile and sensitive portions of your face and it tends to get dry and wrinkle prone. After 10 years, you will thank your face for giving little extra care to your skin. Out of hundreds and thousands of ingredients in a skin care routine, Vitamin C has the most effective result for healthy skin. 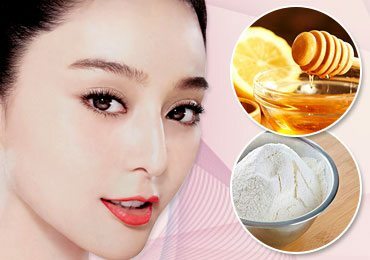 Therefore, apply Vitamin C to stimulate your collagen production. This will help you keep skin soft, supple, firm and protect from aging radicals to brighten your skin tone. Vitamin C will give you the guaranteed glow. We are sure you have heard it before, but this year you can take this advice really seriously. If you keep using your pillow cover for long, the bacteria keep building up on your pillows which further lead to serious breakouts. Therefore, change your pillow cover twice in a month. Just like everything harvest bacteria after some time, makeup brushes also tend to get infected by growing bacteria. Therefore, try making it a habit to clean your brushes at least twice a month. This habit will help you see the difference on your complexion and will also add the smooth application of your makeup. Throughout the day, our face gets affected by excess dirt and oil. That’s why it is very important to keep your face clean before going to bed at night. However, we understand it can be really tempting to go straight to your bed after a long and tiring day. So, let’s decide to resolve the situation with night cleanse routine. If you are lazy enough, keep the natural face wipes handy and just clean your face with the help of these wipes to remove makeup and excess dirt off your face. The markets are full of hundreds and thousands of skincare products and sometimes it can be really tempting to try these new products and let go your normal skincare routine. As per the dermatologist, it’s important to maintain a regular and consistent skincare routine for a minimum three months before changing your product. The reason being, any beauty product takes some time to show the desired result and any positive or negative effect should be visible within three months. It’s near to impossible to not touch your face but many of you don’t know how damaging it could be. Your hand comprises of bacteria, dust and oil particles and frequent touching of your face can transfer these particles to your face. If you suffer from acne, blackheads, and whiteheads, then touching your face could lead to worsening of the skin condition. Start this year with by resisting. Instead, cleanse the area and apply acne fighting cream on daily basis. You will notice the change in the skin texture within a short span of time. There is a very wrong misconception that people with oily skin should not apply moisturizer as it can block the pores and can lead to acne. This is absolutely wrong because even if you have dry skin, moisturizing your skin after washing is a must. It’s similar to conditioning your hair. Remember that for normal and dry skin, you can go for heavy and normal moisturizer and for oily skin, you must pick up light moisturizer. Last but not the least, one of the most important skin care tips that all you girls need to pay attention to. That’s right! Get your good night sleeps and not just for a few hours. Make sure you complete your 8-9 hrs of sleep on a daily basis because when you are sleeping, that’s the time when you cell regenerate and your body relaxes. For the better functioning of yourself physically and mentally, try to sleep well and in a dark room so that you don’t get half sleep. Are you traumatized by acne? Here you can see with regular skin care regimen you can achieve flawless skin. Every year we all decide to bring some changes to our lives but out of a hundred, only twenty percent of people inculcate the changes as per their requirements. The reason for most of the resolution failures is that most of the people find their resolution a burden or pressure. They forget that if you make part of your skin care routine and your lifestyle things will be easier. Therefore, we brought to you some of the beauty oriented resolutions which are pretty easy to include in your day to day lifestyle. 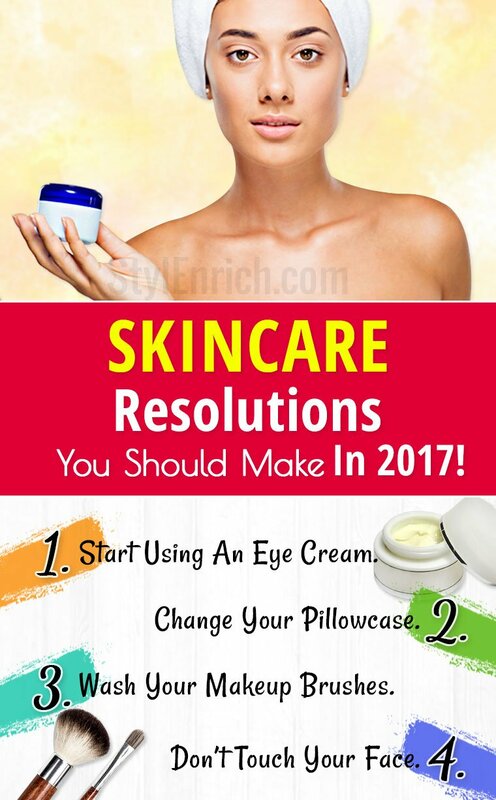 The best part about these skin care tips is that you don’t have to make drastic changes and the better part is if you do give little importance to beauty, adhering to these skincare resolutions won’t really come across as a difficult chore. 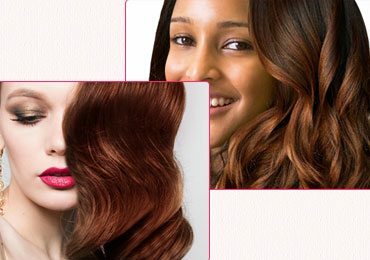 How to Get Fabulous Haircuts for All Types of Face Shapes! 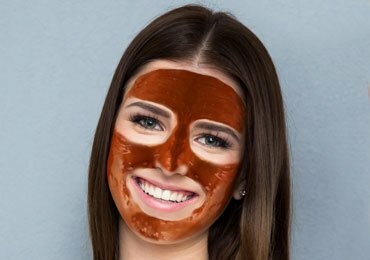 Amazing DIY Anti Aging Face Masks That You Must Try Once! 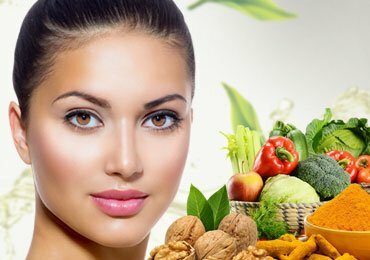 Flawless Skin Tips : How to Get Clear Skin in Few days! 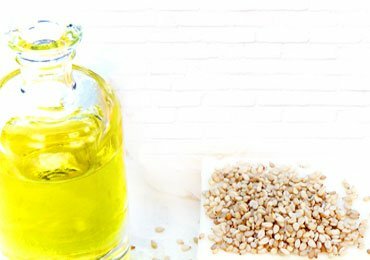 Surprising Benefits Of Sesame Oil for Hair You Must Know! 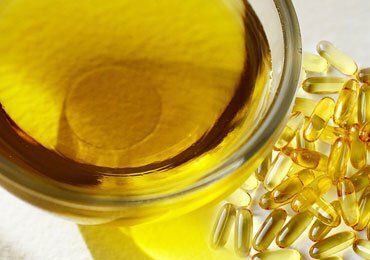 21 Benefits of Vitamin E Oil You Never Knew! 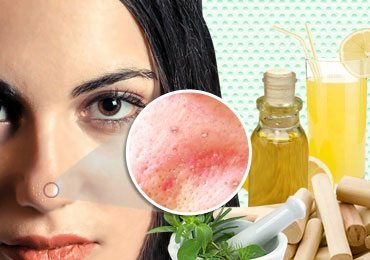 Whiteheads Home Remedies : How to Get Rid of Whiteheads on Face? Wardrobe Essentials : 11 Steps to Building a Wardrobe in A Way You Never Did! 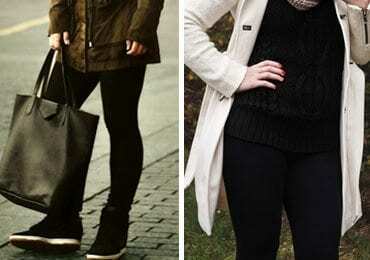 Leggings Fashion To Get Different Trends This Season! Skin Lightening Home Remedies : How to Lighten Skin Fast Naturally?